Other information 260 cfm ... 7 bar with a max 8.6 bar working pressure compressor powered by a four cylinder Yanmar engine. 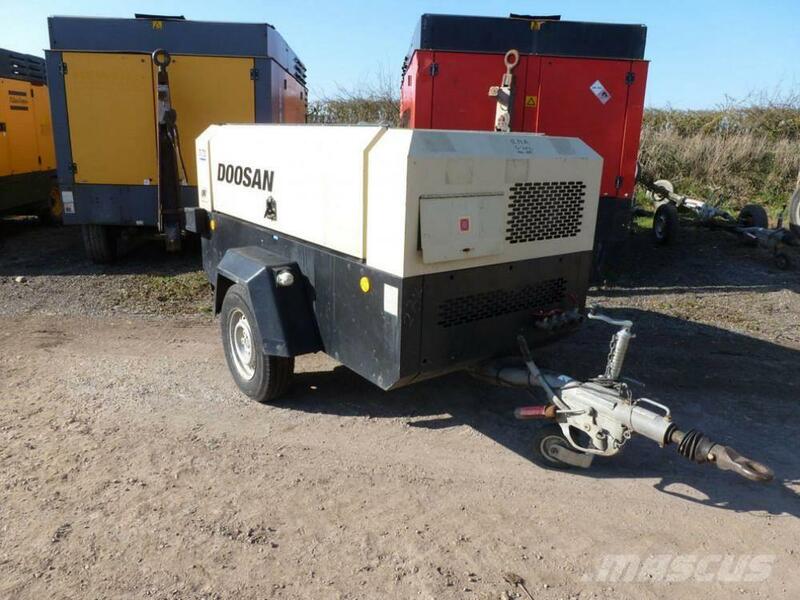 On Mascus UK you can find Doosan 7-71 s-no 523172 SOLD ANOTHER TWO UNITS DUE IN compressors. The price of this Doosan 7-71 s-no 523172 SOLD ANOTHER TWO UNITS DUE IN is - and it was produced in 2012. This machine is located in - United Kingdom. On Mascus UK you can find Doosan 7-71 s-no 523172 SOLD ANOTHER TWO UNITS DUE IN and much more other models of compressors.